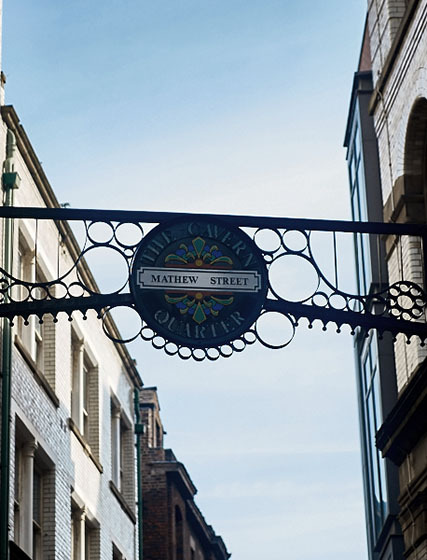 The Matrix Model Group is a small firm of Independent Financial Advisers based in the historic cavern quarter of Liverpool city centre. Incorporated in 2004, we offer our clients the personal touch often lost in this day and age by large corporate financial institutions. We spend time getting to know our clients and their needs, drawing from our many years of experience in financial planning with clients. We chose to remain independent because we believe that it is important that we are not restricted in any way at the point we advise our client. If you are looking for advice on investing, retirement planning or arranging protection for your family, why not contact us for an initial discussion?